The New Park Hotel, located in the historic town of Athenry, Co Galway is a renowned Boutique Hotel with a terrific reputation for hospitality and great food. 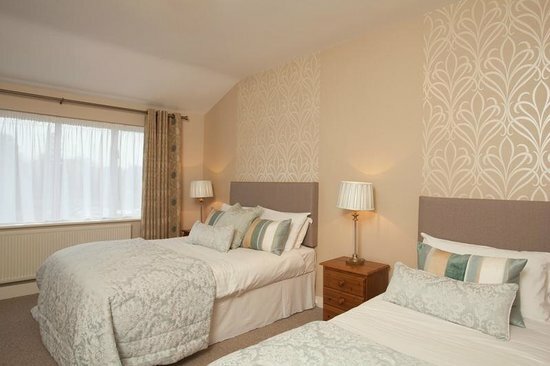 The family run hotel which first opened in 1994 has recently been renovated and we would love to welcome you as our guests to enjoy our Park Bar and Parlour Bistro or why not stay over in our newly renovated bedrooms. We are also the perfect host for your party and we can comfortably take care of 120 guests. 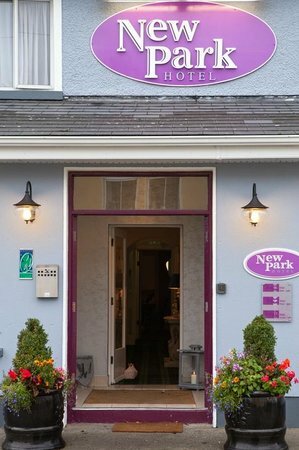 Since 1994 the New Park Hotel in Athenry,Galway has been welcoming guests. Our boutique 3 star hotel, situated in the heart of the medieval town of Athenry has earned a reputation for the excellence of it's food and the quality of it's service. 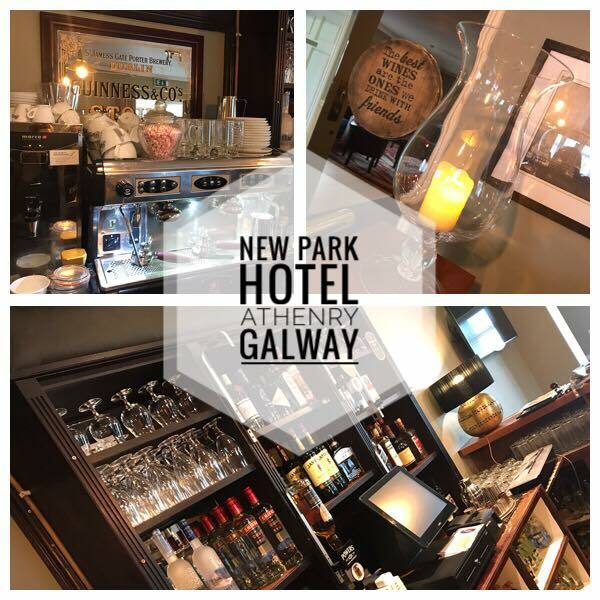 The New Park Hotel, Galway is nestled in the world famous Fields of Athenry only 10 minutes from Galway City. Our guests need only step outside our door to explore Galway and it's wonderful surroundings. The Aran Islands, Connemara, the Burren and Cliffs of Moher are all easily reached for a day trip. There is always something happening in Galway with the many various festivals and events taking place throughout the year.